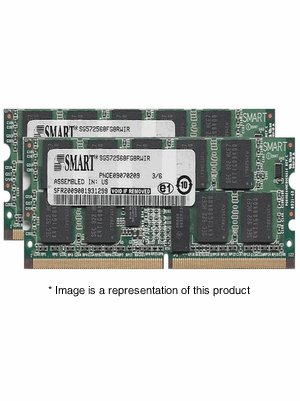 PC Wholesale has MEM-RSP720-4G in stock and ready to ship. 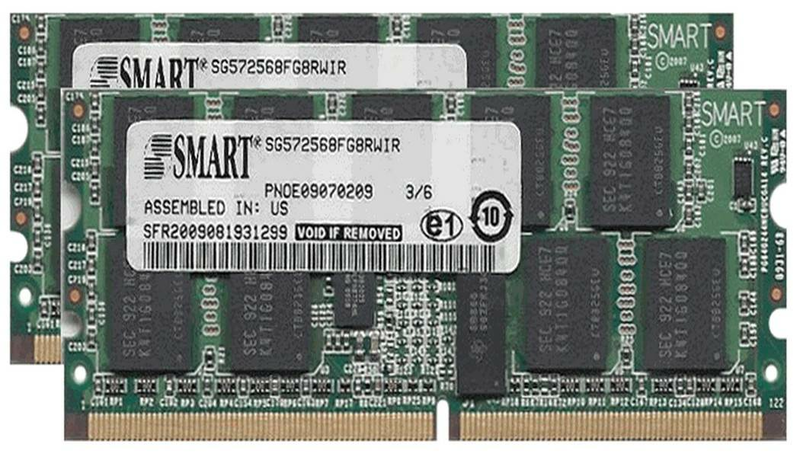 All of our MEM-RSP720-4G modules are tested in house to insure that your 4gb DRAM Memory Kit for Cisco 7600 Series RSP720 will arrive in perfect physical and working condition. All of our Cisco memory comes with an industry leading LIFETIME advance replacement warranty. If you have any questions about MEM-RSP720-4G, or any other items, feel free to contact us toll-free at 877-623-2373. We have Cisco memory specialists ready to assist you.